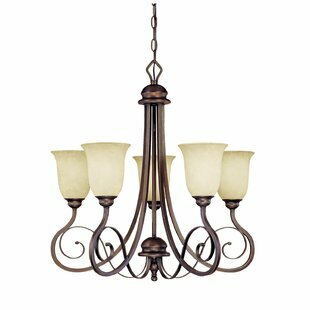 With its rich Hand Rubbed Mahogany finish, the Eagle Pointe series will fit a wide range of decorative schemes. 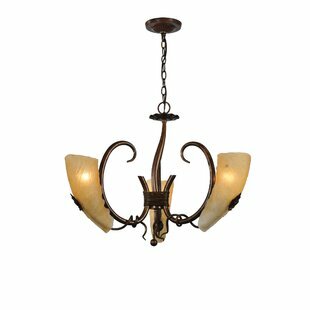 The soft cream-colored glass has slightly darkened edges reminiscent of the days of old when a candle burning within the glass diffuser left a ring soot at the top edge. 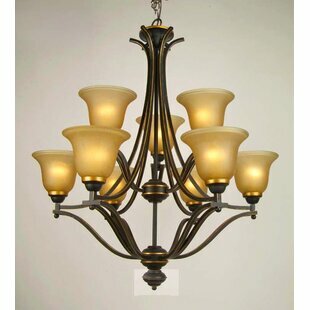 The Eagle Pointe is sure to find a place in any traditional decor. 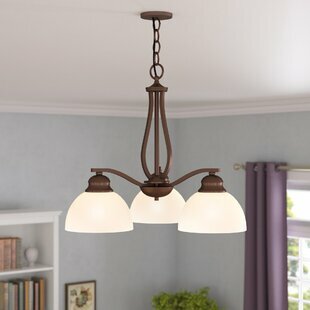 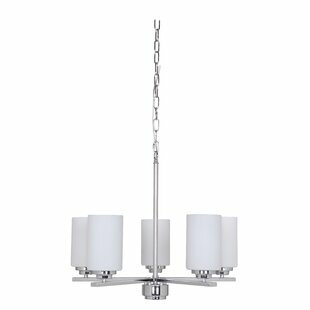 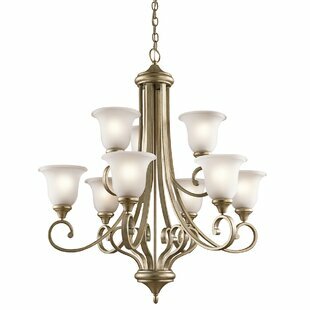 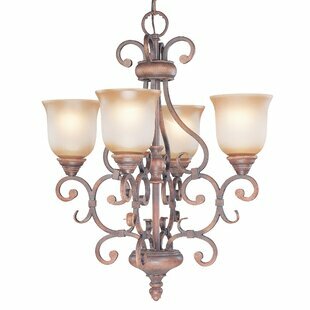 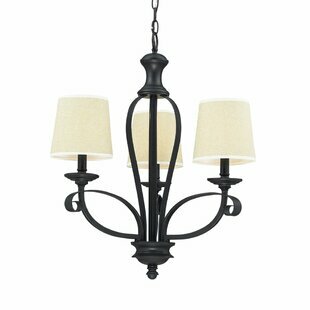 Number of Lights: 4 Fixture Design: Shaded Chandelier Adjustable Hanging Length: Yes Fixture: 25 H x 21 W x 21 D Overall Weight: 17lb.